T.I. 's attorney, Steve Sadow, says, "It took Tip some time to wake up the sleeping guard. Tip clearly identified himself and sought entry. The guard refused entry. Tip was in contact with 'Tiny' by phone and 'Tiny' confirmed that Tip should be let in immediately. The guard continued to refuse entry without justification." Sadow also says the cops ween't interested in "hearing Tip's side of the story and wrongfully chose to end the situation by arresting Tip." 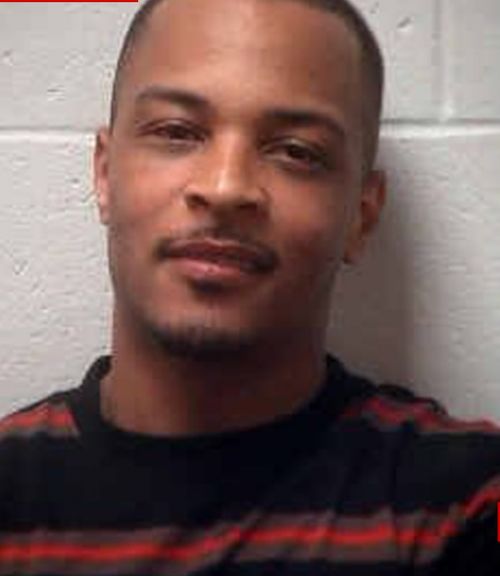 When T.I. came home around 4AM this morning, he got into some sort of altercation with the security guard who mans the gated community T.I. and fam live in. Apparently, he forgot his key, and the security guard would not let him through the gates. 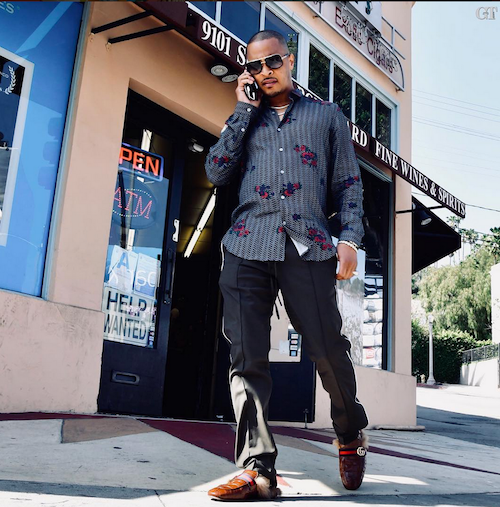 TIP and a friend reportedly got into an argument with he guard that was so heated, cops were called. We guess the guard may be new since T.I. has lived there for several years. T.I. was, in fact, allowed into his gated community after an initial argument with the guard, but then returned on foot shortly afterward to confront the guy again. We're told that's when cops were called to the scene, and ended up arresting him. The "Live Your Life" rapper reportedly never made physical contact with the security guard, but the guard "feared" he would. We're also told T.I. did NOT make physical contact with the security guard, but the guard feared he would be hit during the dispute. Under GA law, that constitutes an alleged simple assault. Don't cry too much for TIP. He's already been released on bail. NEXT: Sandy 'Pepa' Denton's Boyfriend's Estranged Wife Claims He Left Her Because She Wouldn't Get An Abortion!